My name is Kevin Martin. Welcome to my site! Whether you are a first time homebuyer, looking to sell your property, and purchase another home, or an experienced investor, I can provide you with 20 years of real estate advice and service. This website allows you to search for current listings and receive detailed descriptions and photographs. Thinking of selling your home? Complete the on-line submission form! 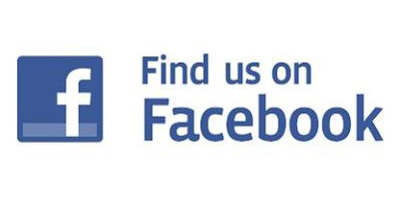 I will provide you with a MARKET EVALUATION at no cost to you! Feel free to read my testimonials! Kevin Martin, President of the RE/MAX Real Estate Agents Charity House - Delta Hotel. 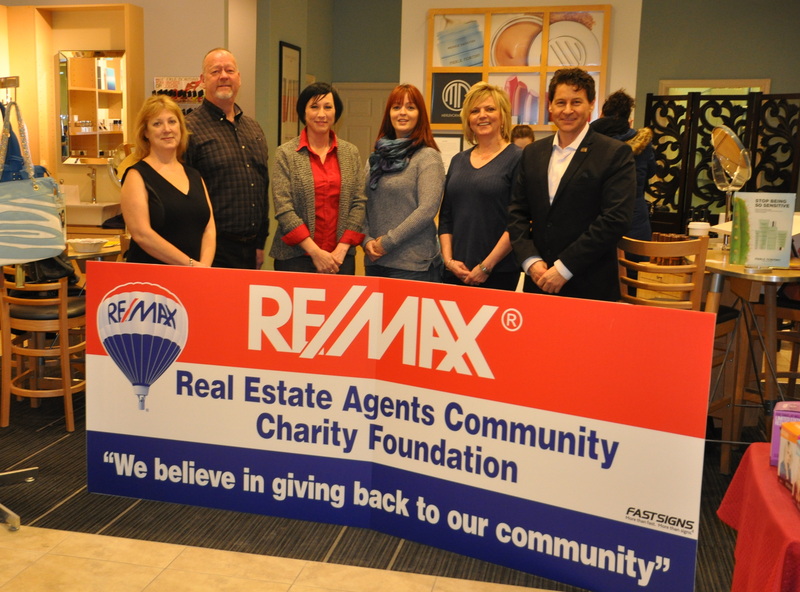 All of our RE/MAX Agents supporting local Charities. RE/MAX Agents at their Annual Golf Event give money to the Torbay Food Bank and he St. John's Food Bank. 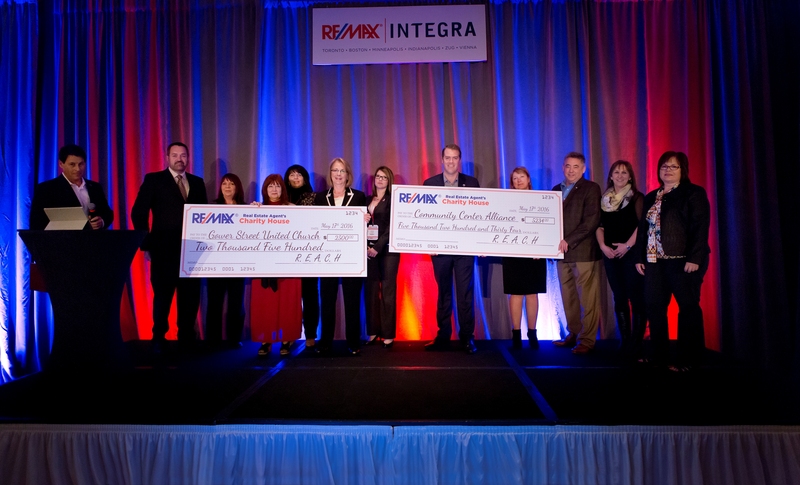 Director of the RE/MAX Real Estate Agents Community Charity Foundation.